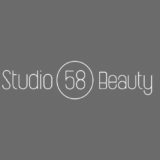 Studio 58 are currently recruiting a Full or Part Time Beauty Therapist to join our fab team in our busy Dundalk salon. 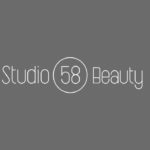 We are looking for someone with a passion for all things beauty and who works well as part of a team. Applicants must have a minimum of 2-3 years experience in salon, excellent customer service skills and be passionate about their work. Threading and Mink lashes are a bonus. 2016 Newry, Mourne & Down Jobs - Website designed by Design Stics.